Why New Ban on Televising Sirhan Parole Hearing? As I noted at the end of yesterday’s piece, media interviews with inmates are banned in California, so the only time the public gets to see Sirhan Sirhan is in televised coverage of his parole hearings. 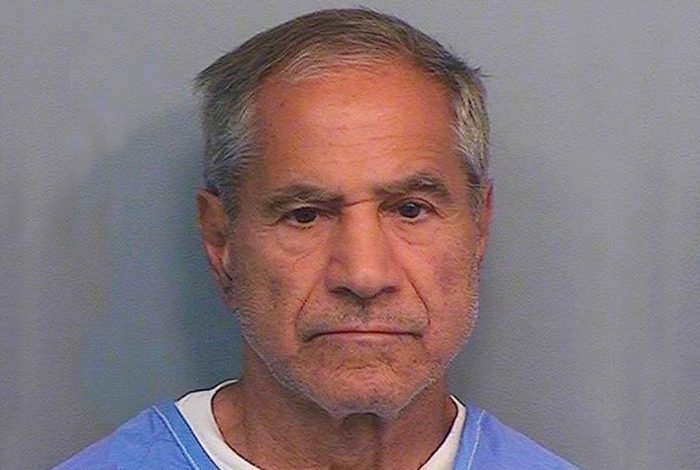 A few weeks ago, I was shocked to discover that, for the first time ever, no video or audio recording will be allowed at Sirhan’s parole hearing in San Diego. In 2011, I participated in CNN pool coverage of Sirhan’s previous hearing but according to CDCR spokesman Luis Patino, no recordings have been allowed for the last five years, by order of Jennifer Shaffer, the Executive Officer of the Board of Parole Hearings (BPH). From 1982 to 2011, Sirhan’s parole hearings were televised without a problem, so I failed to see what credible justification there was revoking audiovisual access to the media and the wider public in a case of such historical importance. Two weeks ago, I requested a statement from Ms Shaffer on the legal justification for the ban and the process for appealing it. After repeated requests, copied to CDCR Secretary Scott Kernan and Press Secretary Jeffrey Callison, I am still waiting for a response. Why are the BPH stonewalling me and refusing to divulge the reasons behind the ban? As the clips of Sirhan’s 2011 hearing I’ve posted recently illustrate, Sirhan is intelligent, articulate, remorseful and at 71 years old, a danger to nobody. The absence of cameras tightens the authorities’ control around a political prisoner they don’t want to public to see. Media representatives and the public have a right to know why audiovisual access is being denied in a case of such historical importance. There will be no video or audio of Sirhan on TV news tonight after his hearing and we deserve know why.